Do you need an elegant dress to wear for a special event? 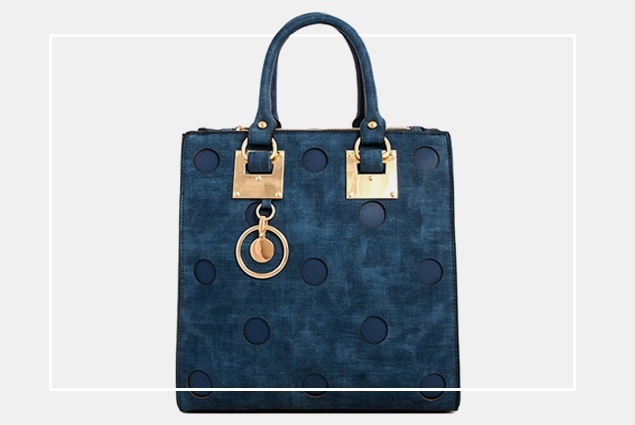 How about a gorgeous handbag to complete your Saturday night out look? 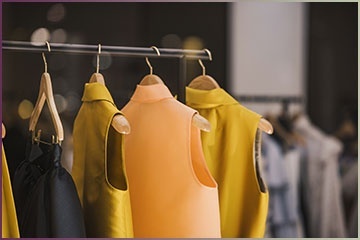 Score some great fashion finds by looking through our extensive selection of classy women’s clothing and fashion accessories here at Ariya's Apparel and Accessories in Detroit, MI! No matter what kind of get-up you are aiming for, trust that you can find the clothing items and accessories you need in our online store. Fashion is all about endless possibilities, and having an open mind is the key to creating a striking fashion ensemble! Find beautiful pieces and accessories to pair with your personal clothing here at Ariya's Apparel and Accessories. 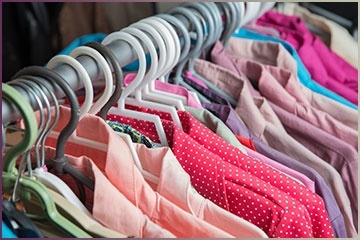 We offer a vast selection of women’s clothing options and fashion accessories for you to choose from. Check out our inventory today! 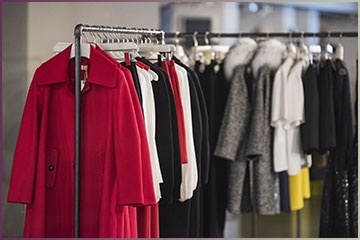 We have ready-to-wear outfits, custom clothing, chic handbags, and more. Discover stylish women’s clothing and accessories! From the season’s hottest items to must-have pieces you can mix and match with other items in your closet, we have them all. Upgrade your wardrobe by browsing through our online fashion boutique today. 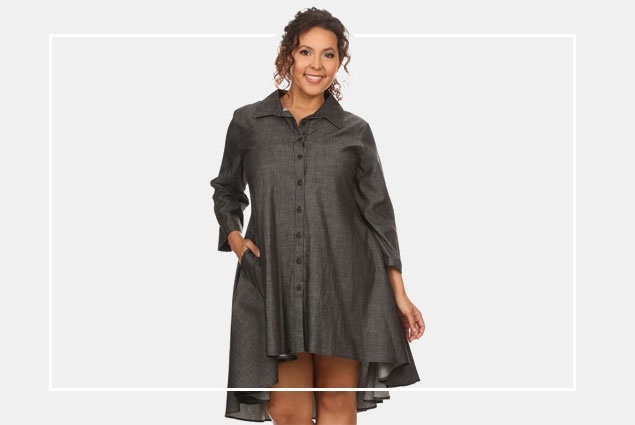 Unique fashion finds are just a click away. We ship to anywhere in the United States. Copyright © 2018 Ariya's Apparel & Accessories - All Rights Reserved.